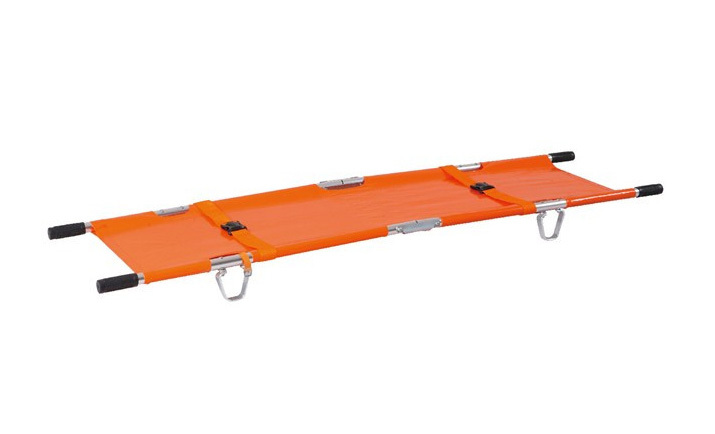 This Fire Fighting Durable Canvas double folding stretcher for patient with carry bag. 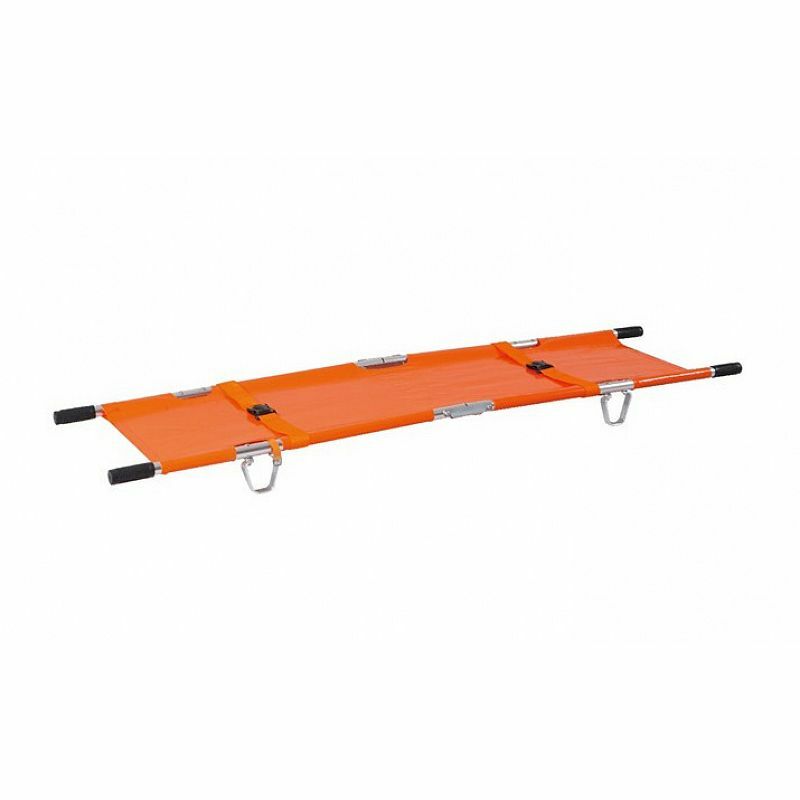 Ideal for use in situations demanding a quick and safe evacuation of a patient. carrying patients and wounded person.